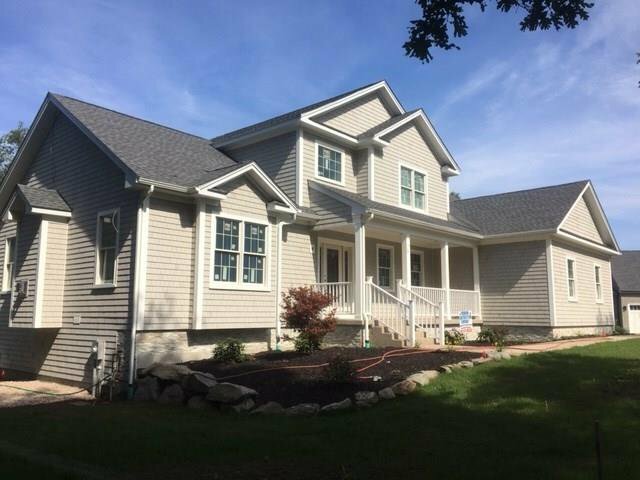 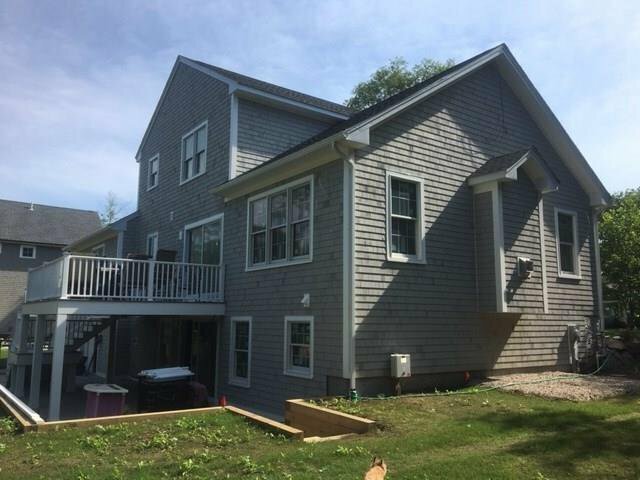 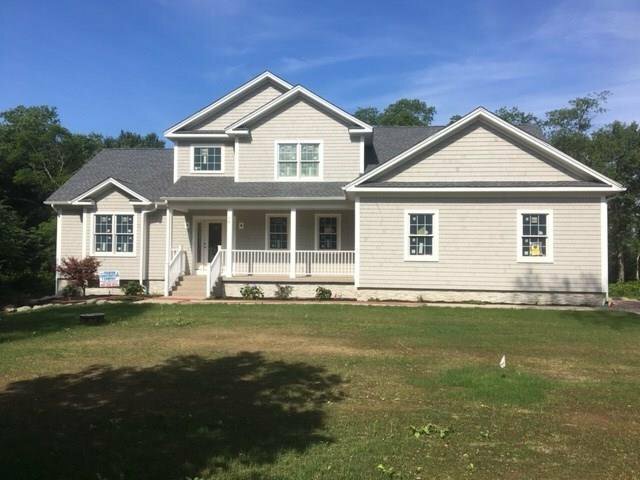 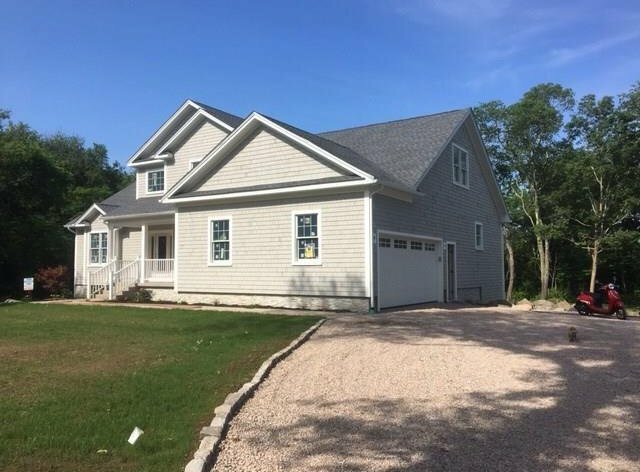 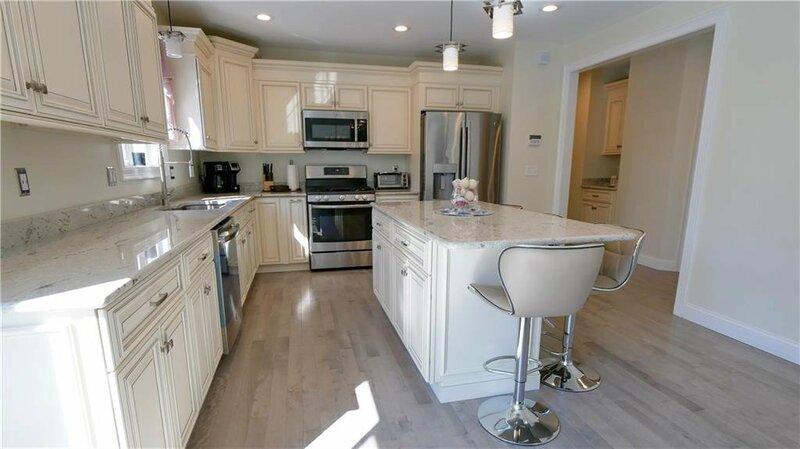 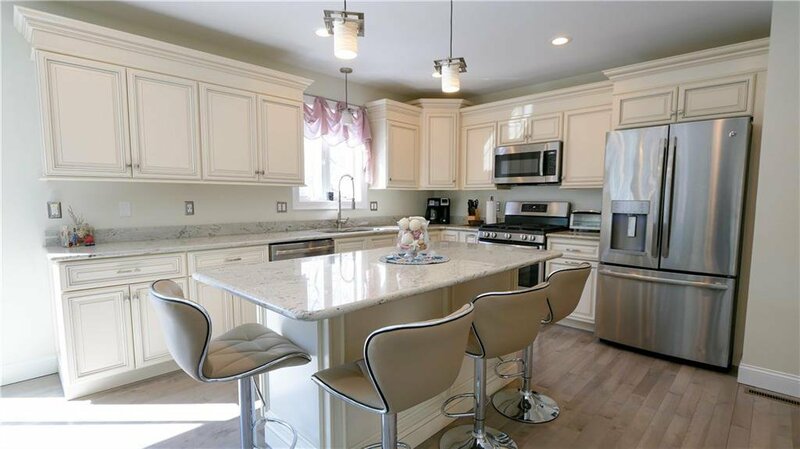 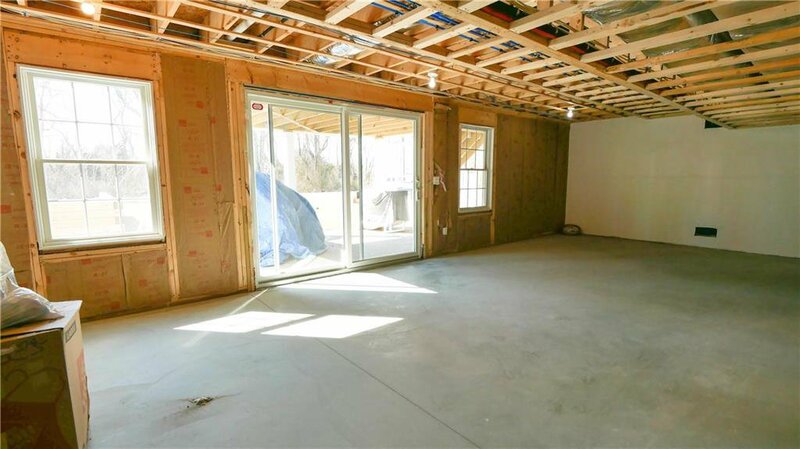 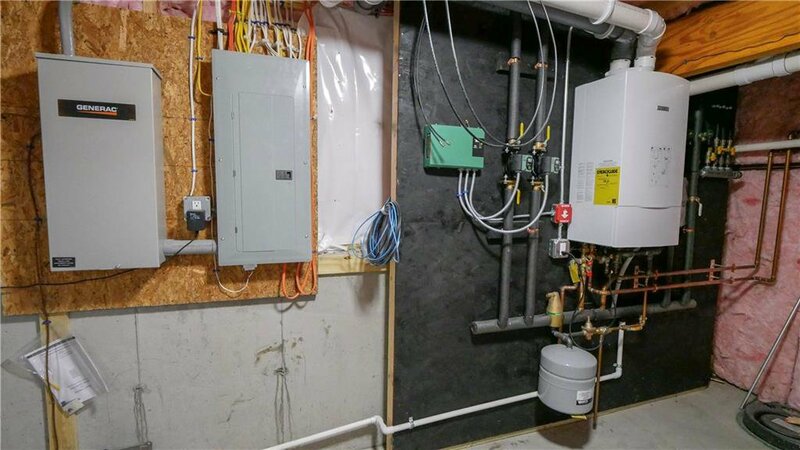 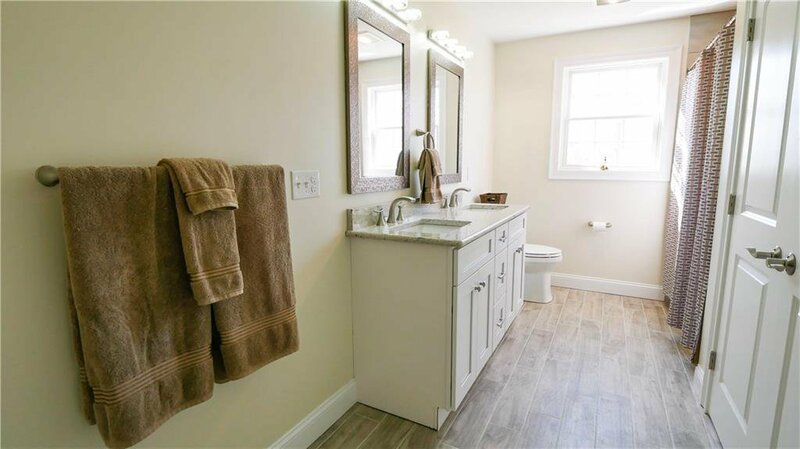 This newly built home with quality construction totaling 2700 square feet of living space has all of the features you're looking for in a home and is situated in a great location in Jamestown. 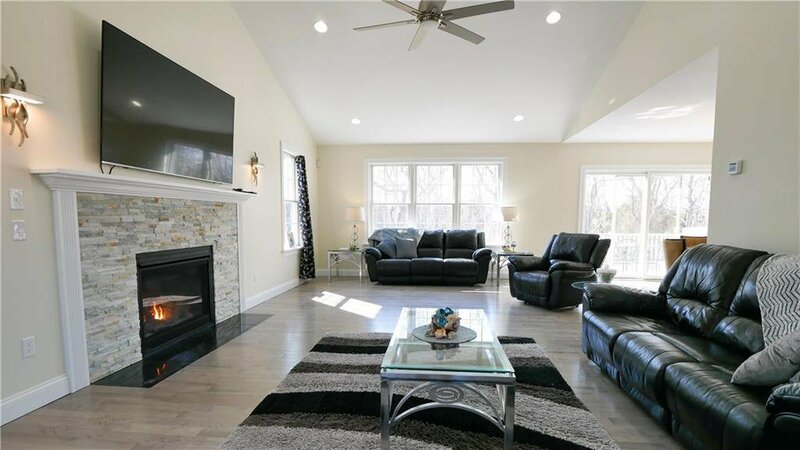 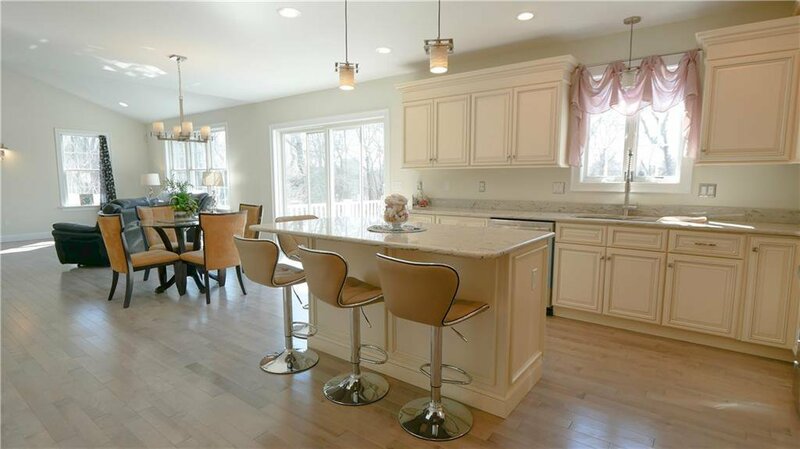 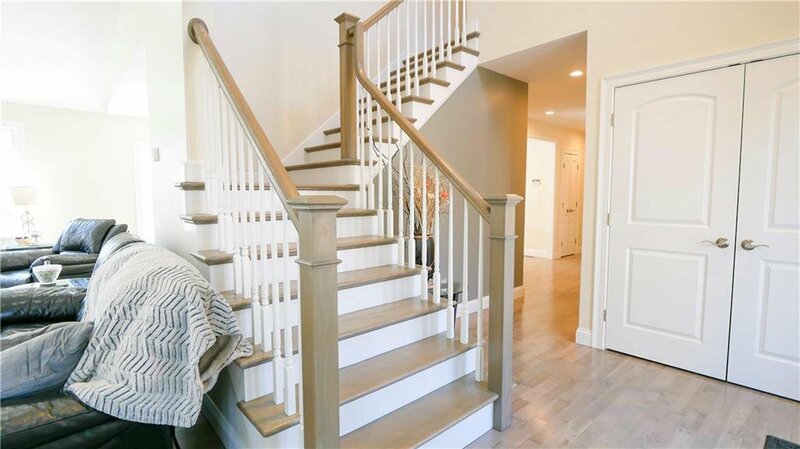 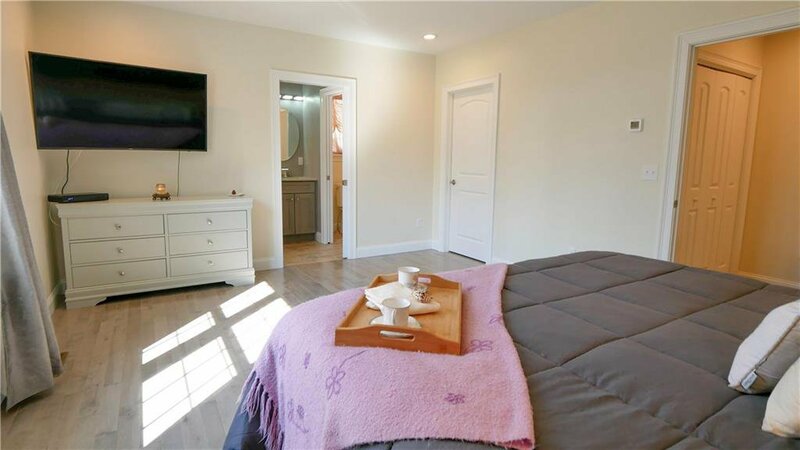 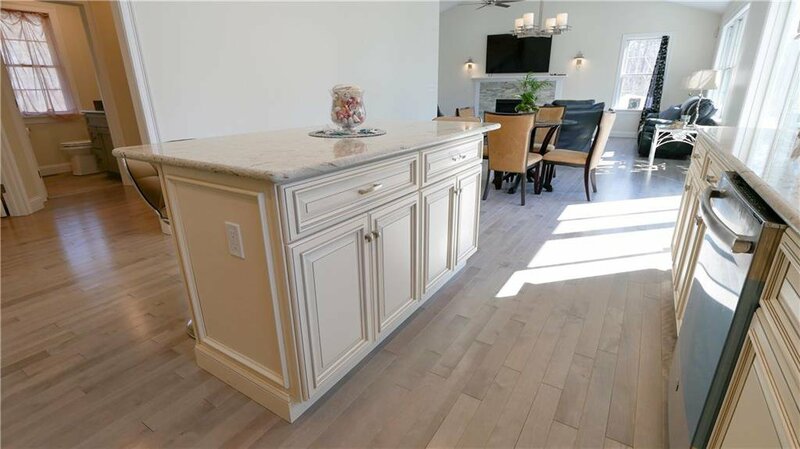 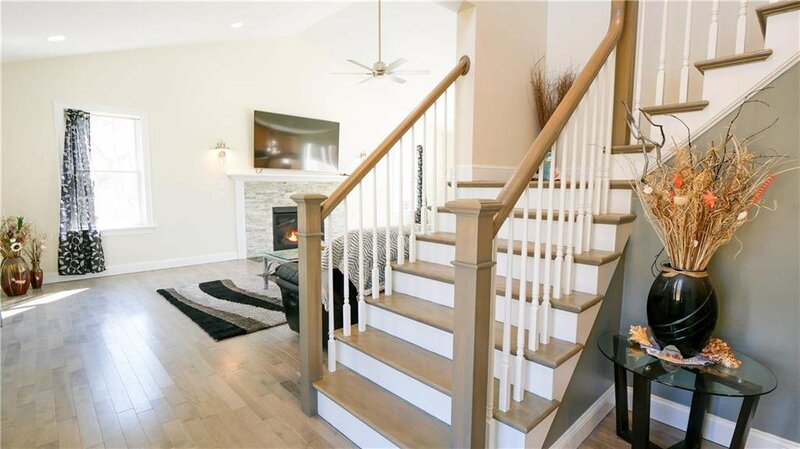 The open floor plan on the first floor features a kitchen with a large island, soft close cabinets, a Quartz stone fireplace, plus a first floor master suite with a large walk-in closet and radiant heat in the master bath. 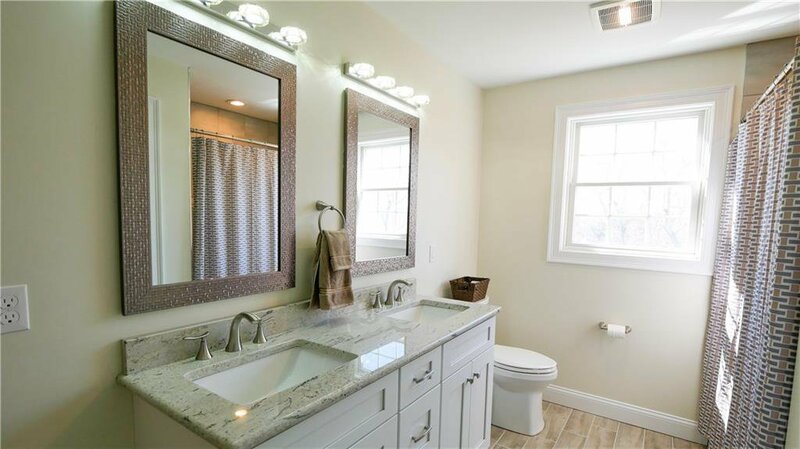 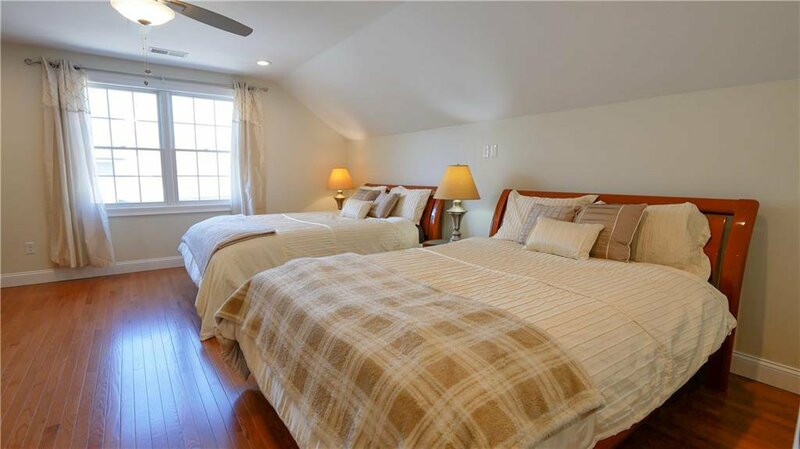 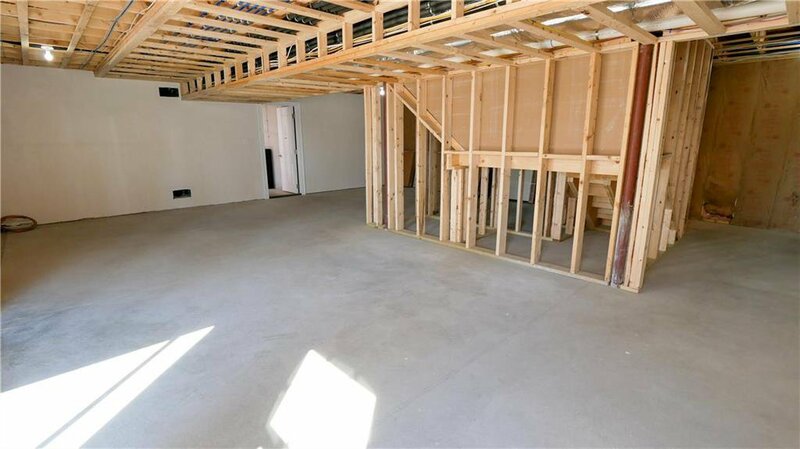 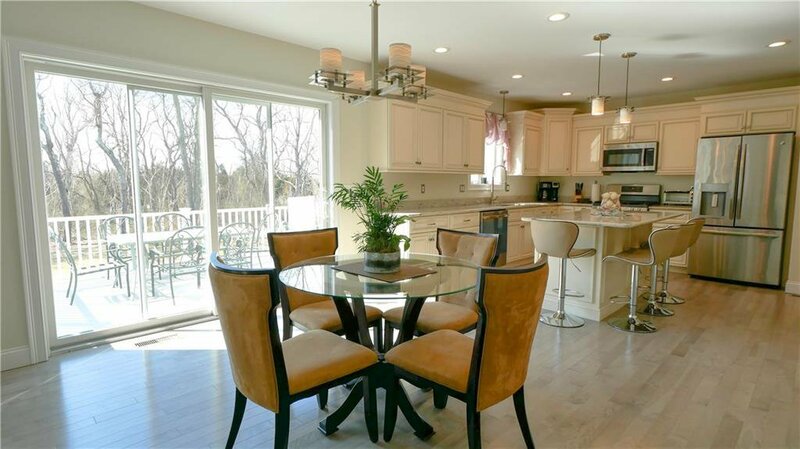 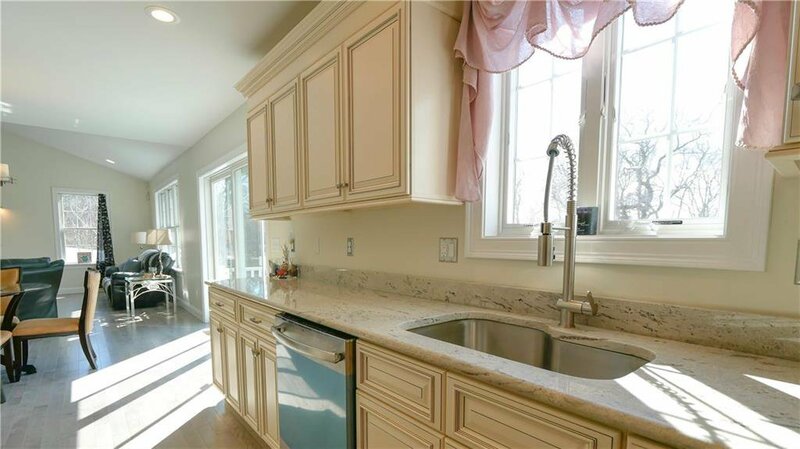 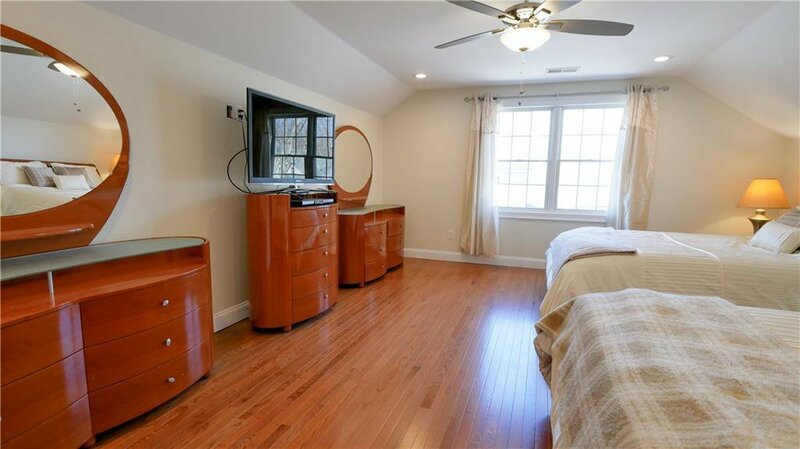 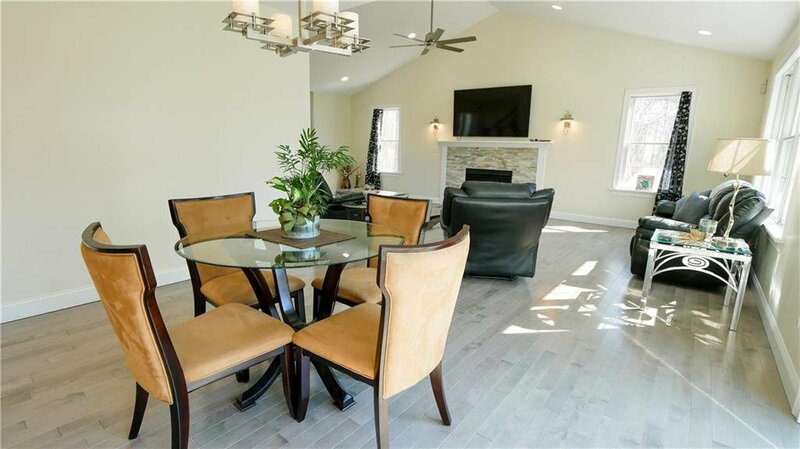 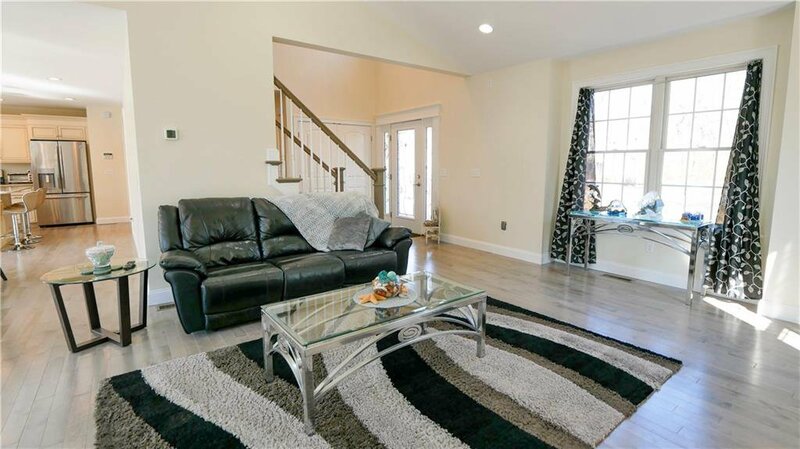 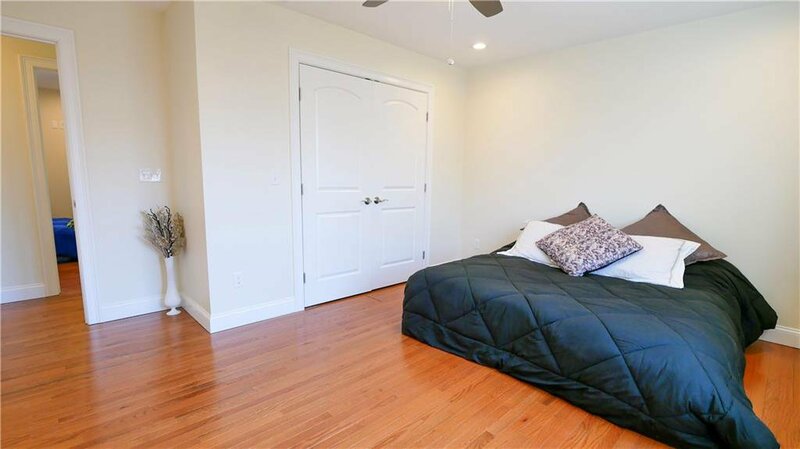 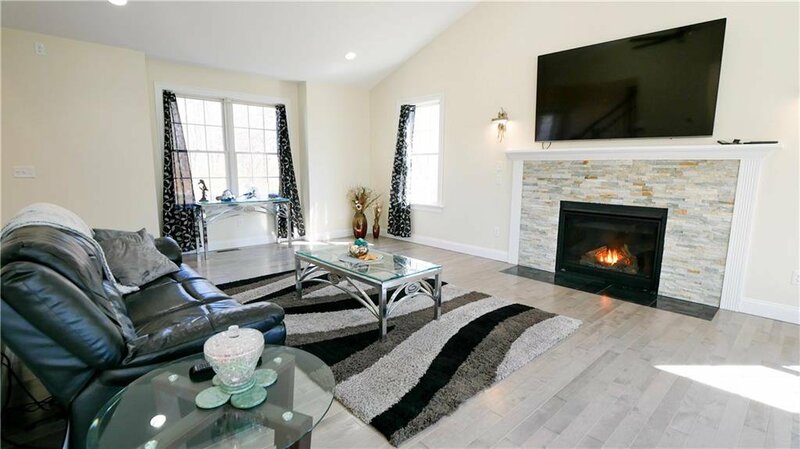 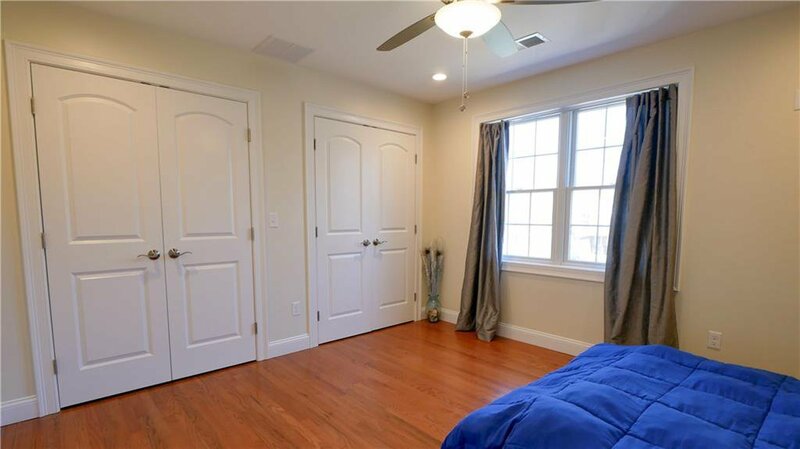 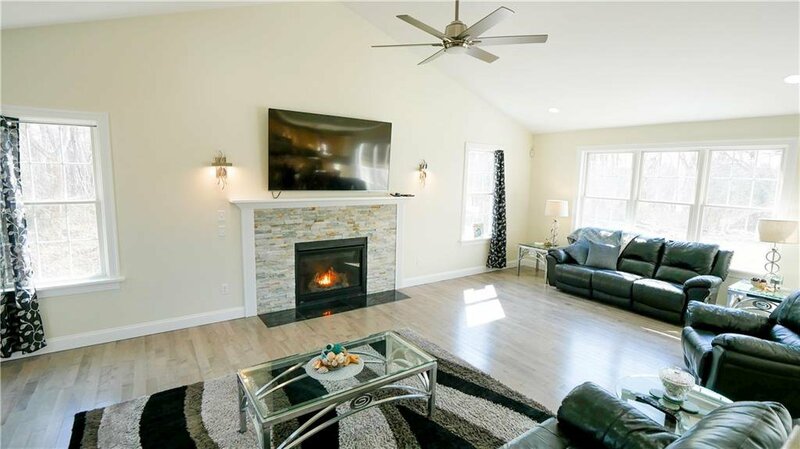 Bright and spacious rooms throughout the home with 4 bedrooms and 2.5 baths in total. 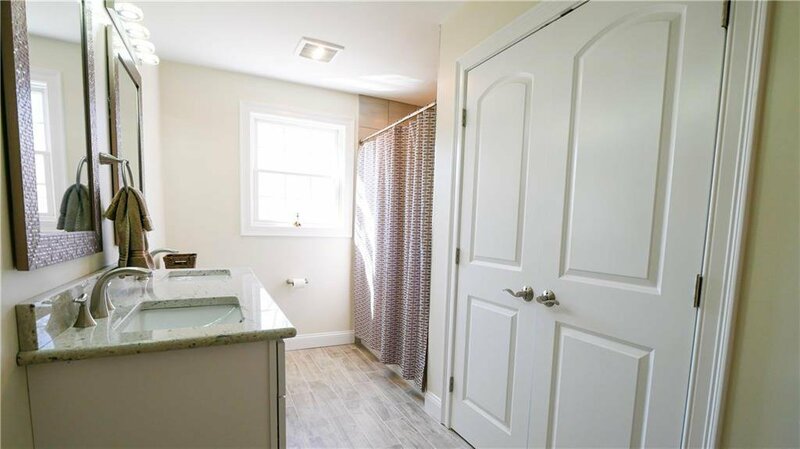 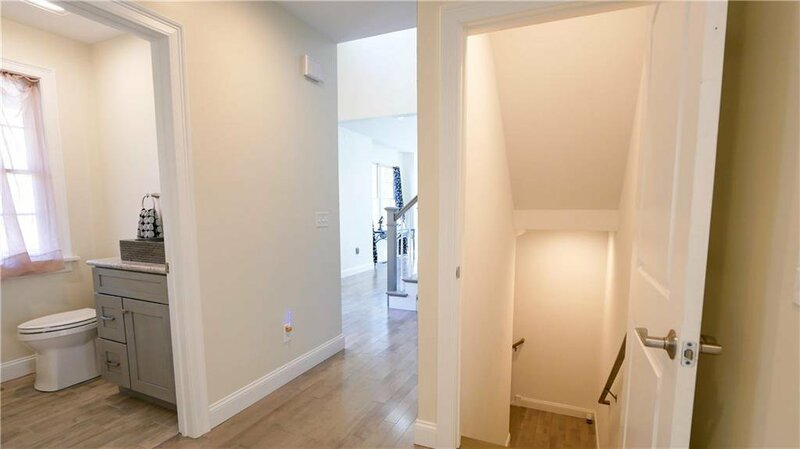 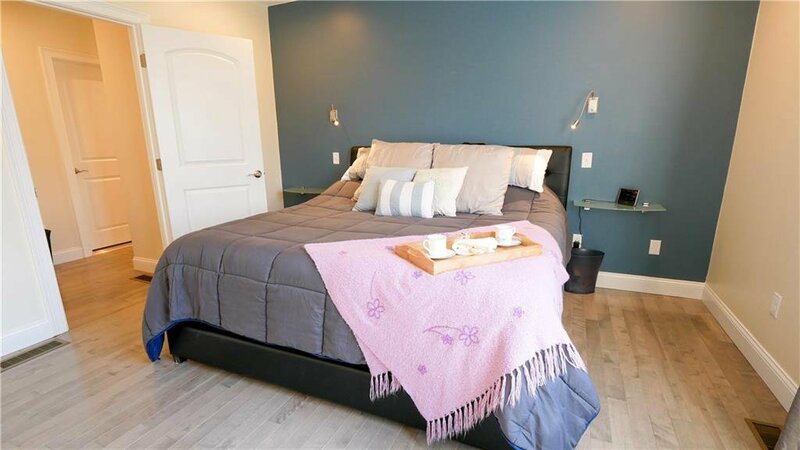 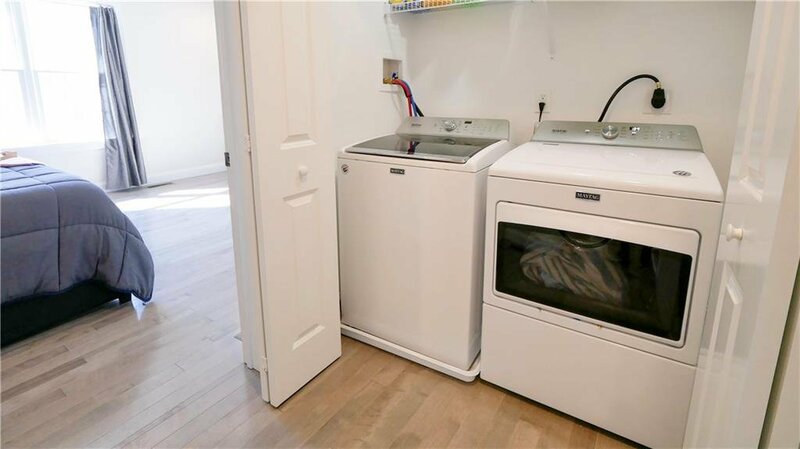 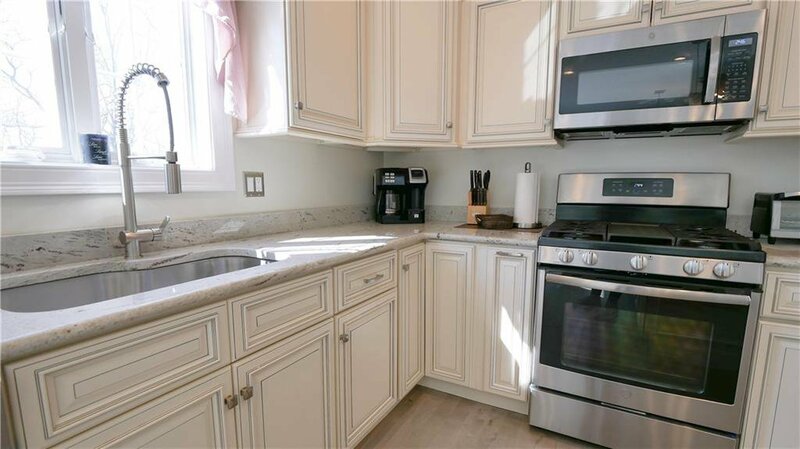 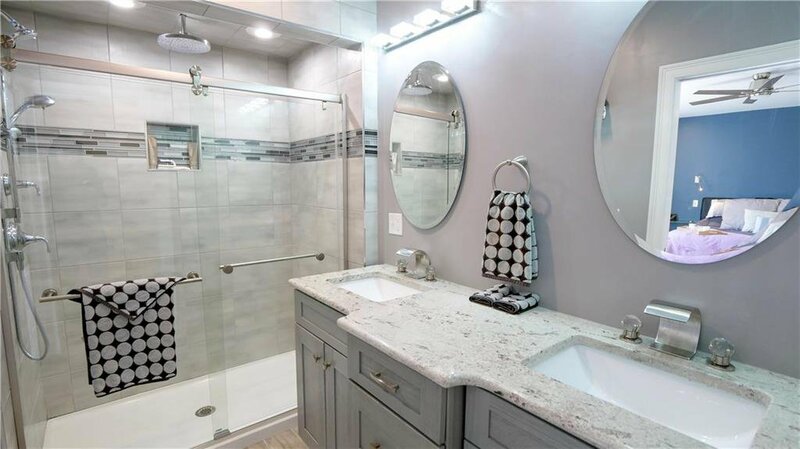 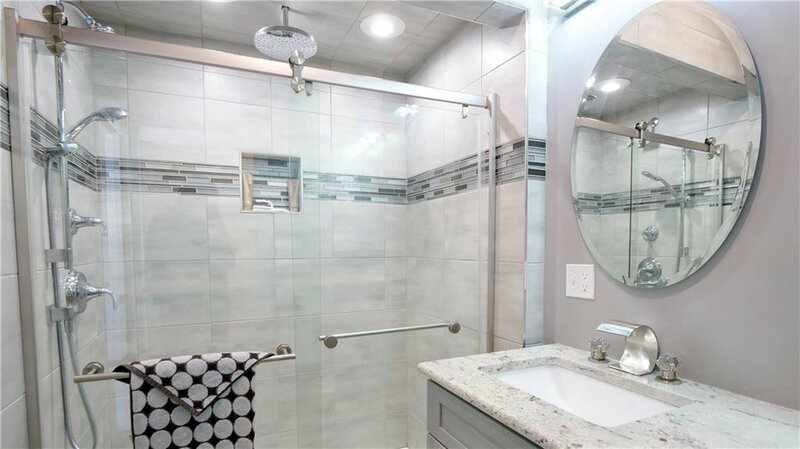 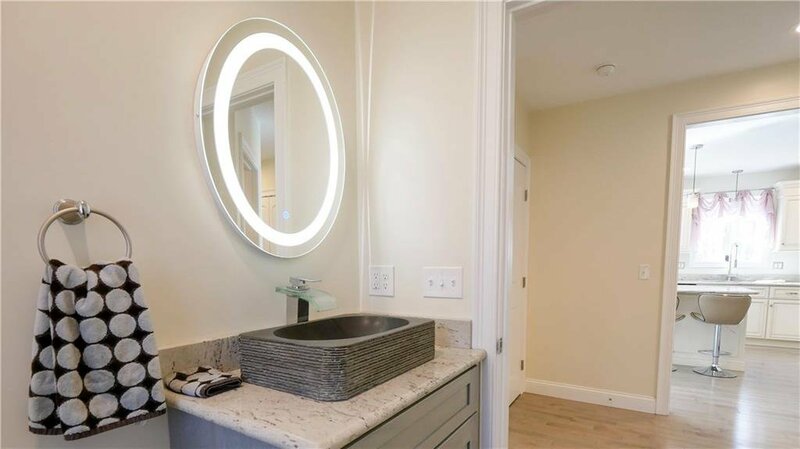 You'll love the convenience of the large two car garage and outdoor shower for when you return from the beach, which is just a quick drive away. 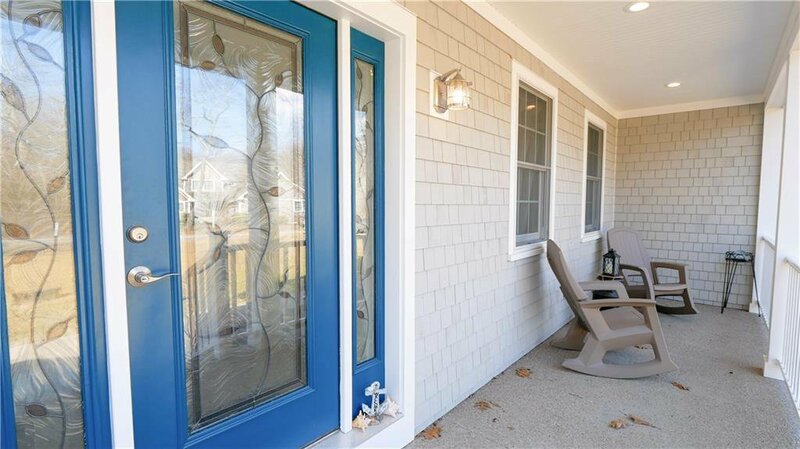 Enjoy your front porch in the summer months or your back deck and large private yard with family and friends.